Performing in front of peers, teachers, and a live audience is a cornerstone of the Settlement experience. It encourages regular practice, builds confidence, and gives our students the opportunity to show off their hard work! We offer a variety of performance opportunities, so be sure to check your local branch postings and the calendar at settlementmusic.org to see what might be right for you. Settlement offers a variety of performance opportunities in jazz, choir and voice, chamber and ensemble programs, dance, and much more! Given by Individual Instruction teachers for four to six students, Workshops provide a valuable opportunity for performance, supplementary instruction, and discussion with peers. An informal recital for a walk-in audience. Open to all students at any level with teacher’s permission. Students appear at the recommendation of a teacher and with approval of a Branch Director. Parents and friends are encouraged to attend. Given by faculty and guest artists at all branches throughout the year and free to all students. 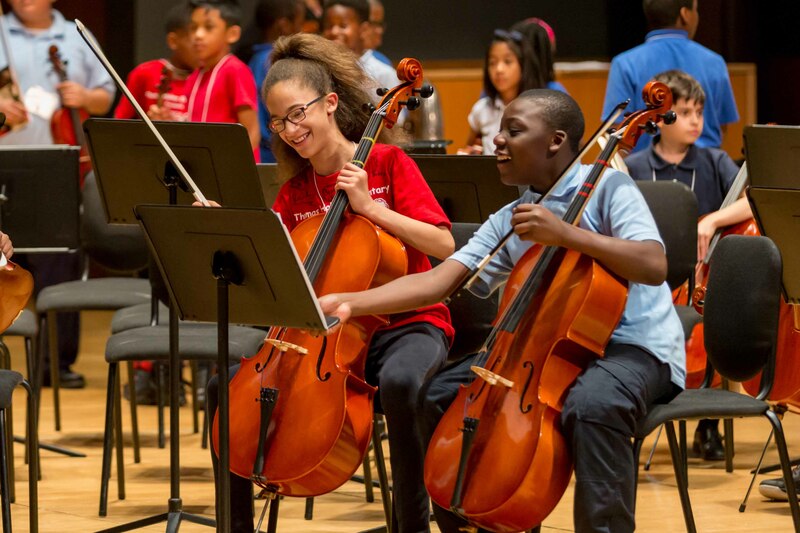 Attendance at these performances is an important addition to a complete music education. Special classes where students have the opportunity to learn from visiting artists who are leading performers and educators in their field. 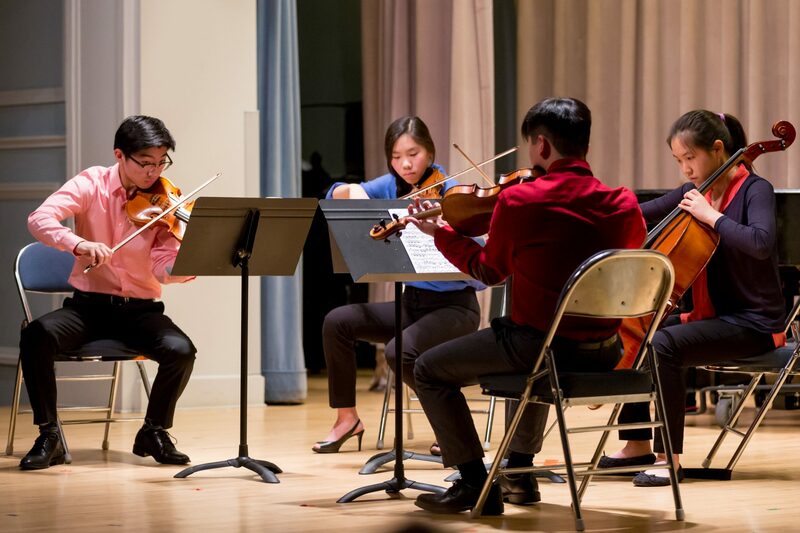 Past presenters, in collaboration with the Philadelphia Chamber Music Society, have included cellist Peter Stumpf, The Dover Quartet, and guitarist Pepe Romero. Students may be recommended by their teacher for Certification at the appropriate level of achievement, according to the School’s curricula and by audition before the Branch Director. Students receiving financial assistance are required to participate. Certification culminates in a special concert and awarding of certificates at each branch. We encourage all school-age children with need to apply.